This was another book I put on my list while going listening to one of the guests on the Tim Ferriss podcast. 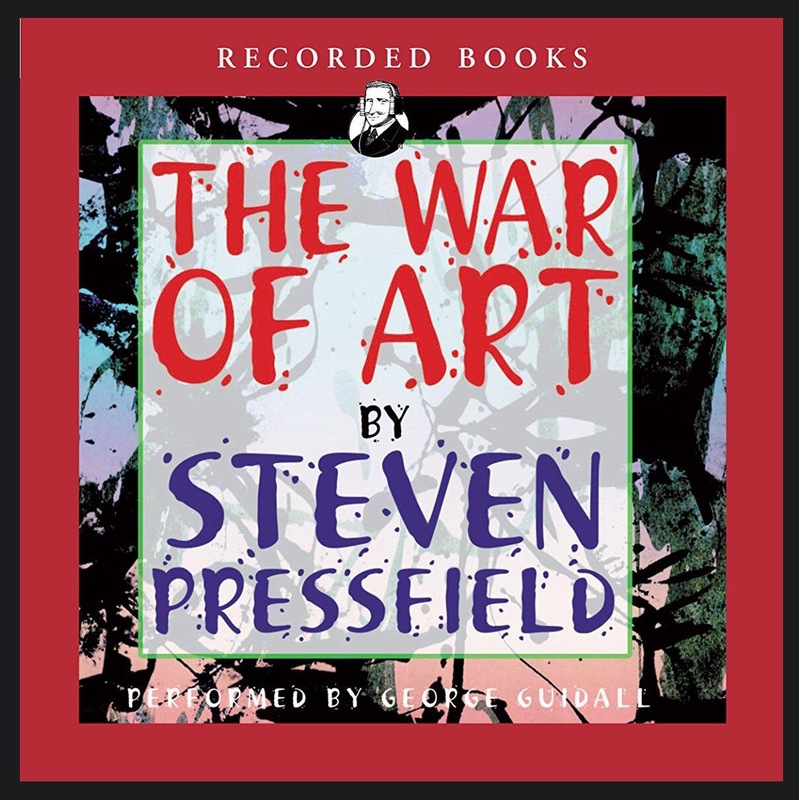 I’ve heard of Steven Pressfield before, but have never read one of his works. Not only was this book highly rated on Audible, but it was a relatively short listen (about 3.5 hours) and probably covered something that has to do with artists and artistry. Didn’t really know what to expect going into this one. What are the qualities of a territory? This book made me feel like I could conquer the world, lol. But really, it’s pretty motivating in the sense that it makes you reflect on what artistry or calling you’ve been putting off because of this enemy called “resistance” and its many forms. Some of the main points are that resistance is internal, but the artist must think of herself as a professional. She must not take things personally, separate herself from her work, and most importantly needs to simply DO the work. Only by doing the work will you seek the fulfillment that you deeply desire. Also by doing the work, you’ll find and be sustained by your territory. Overall, a great book especially if you venture in the arts that requires deep, creative work. Writers, painters, and creators of all sorts understand the difficulties of “writer’s block” in their field, so understanding the root causes helps out a lot. A big part of overcoming this block is to reframe the struggle as just a natural part that can only be overcome by DOING. A good lesson even beyond creative fields. Nutshell: The true enemy of doing art is resistance, which can be overcome by doing the work.